With over a decade of experience in Global sourcing NDC is unrivalled in its expertise in sourcing product from the most reliable, low cost source, whether produced in the UK, Eastern Europe or Asia. Made from woven polypropylene these incredibly strong builders’ bags are ideal for carrying most building aggregates and materials. They are supplied in both tunnel or four loop formats, which can be used by most cranes and fork lift trucks to move heavy loads or by hand for light loads. Each bag is tear and puncture resistant. 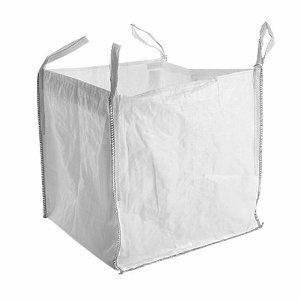 Available to order in a wide range of styles and sizes, the standard 850mm square bag is designed to carry large volumes of up to approximately one tonne in weight. These bags are suitable for the toughest of building projects. These bags are also available with a unique local over-printing service that enables you to promote your company name on the bag or for other promotional messages. 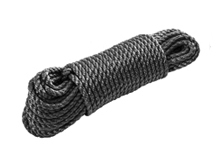 Made from woven polypropylene these ropes are incredibly strong and lightweight. Easy to handle they can be used for a variety of building applications including securing and pulling objects. They are waterproof and rot proof making them suitable for use all year round. 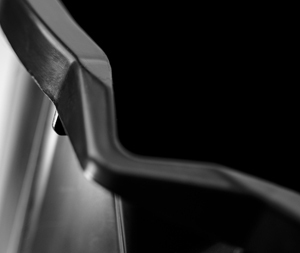 Resistant to most chemicals they will stand up to the toughest building environments. They are available in a range of sizes to suit individual project requirements. NDC Polipak supplies a complete range of Professional Plasterboard tapes. Used for preparing plasterboards before the application of plaster, these tapes are excellent in helping to achieve a professional finish. The range includes self-adhesive tape for the ultimate in convenience, just apply the tape to the board and plaster straight over without the need to apply adhesive paste. 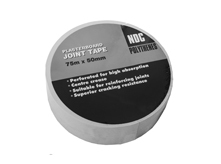 Tear resistant and strong this tape will not shrink or bubble ensuring smooth joints between plasterboards. Easy to use and available in a range of sizes this tape is ideal for both professionals and casual DIYers. NDC Polipak Metal Corner Tape ensures perfectly square corners every time. Consisting of 50mm of plasterboard tape with corrosion resistant metal strips enables a straight and square corner to be formed quickly and with little effort. Paper joint repair tape is also available from stock. An incredibly strong hardwearing professional quality geo-textile construction membrane, suitable for the toughest of applications. 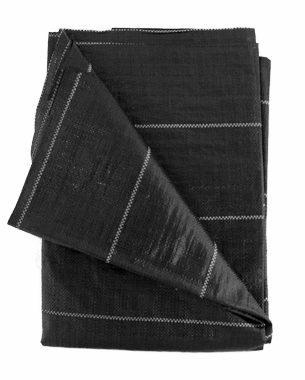 Made from woven polypropylene it is rot proof and tear resistance ensuring long lasting superior performance. Used to help prevent the appearance of weeds and stabilise ground it is suitable for a variety of applications including within flowerbeds and under paving. Completely permeable it allows water to pass through to nourish the surrounding ground and prevent the appearance of water pooling on the surface. Available in Handi-Pak format as well as a range of standard roll sizes. NDC Polipak supply a range of general purpose buckets, trays and flex-tubs ideal for a wide range of building, DIY and domestic applications. 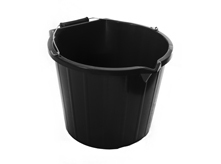 The standard black builders bucket is a 3 gallon general purpose bucket made from a tough recycled polypropylene blend. It incorporates an internal measuring scale and pouring spout, making it ideal for measuring and carrying liquids. Complete with lightweight wire metal handle for ease of use. This provides a resilient and economical bucket suitable for most tasks. The range of flexi-tubs are made from flexible recycled polyethylene. Available in a wide range of colours and a large range of volumes they are incredibly versatile and able to undertake a wide variety of tasks including mixing plaster through to storing equipment. Able to be nested for ease of storage they are ideal for both domestic and professional applications. Cement mixing trays and Plasterer’s buckets also complement the range, ideal for mixing mortars, plaster and other cementitious products.